The Centers for Disease Control and Prevention recommends that people 50 and older, including those previously immunized with Zostavax, should now get the Shingrix vaccine. Case after case, history proves that ignoring scientists warnings cost a lot of money and, more importantly, lifes. Psychiatric Times published a “partial listing” of 47 medical illnesses, ranging from cardiac arrhythmias to pancreatic cancer, that may first present as anxiety. 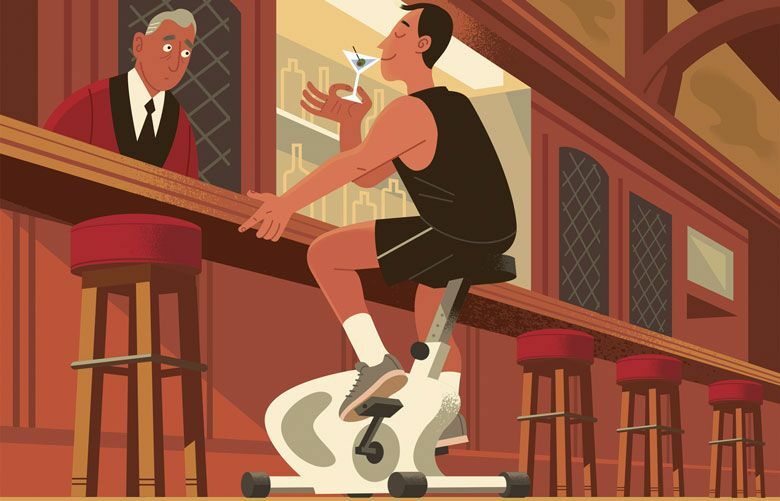 Despite thousands of studies spanning decades, alcohol remains one of the most controversial and confusing topics for people concerned about controlling their weight.